Hooray, you just found out it’s a boy! Bringing home a little boy to join in all the family fun is such an amazing and exciting time but you may find piecing together the perfect boy nursery is a little trickier! With so many do’s and don’ts for nursery’s it’s easy to feel stuck in a world full of choices. You should create a fun and loving environment that reflects you as parents but also one that will entertain and calm your little one as he’ll be spending the first few years in this new little haven. 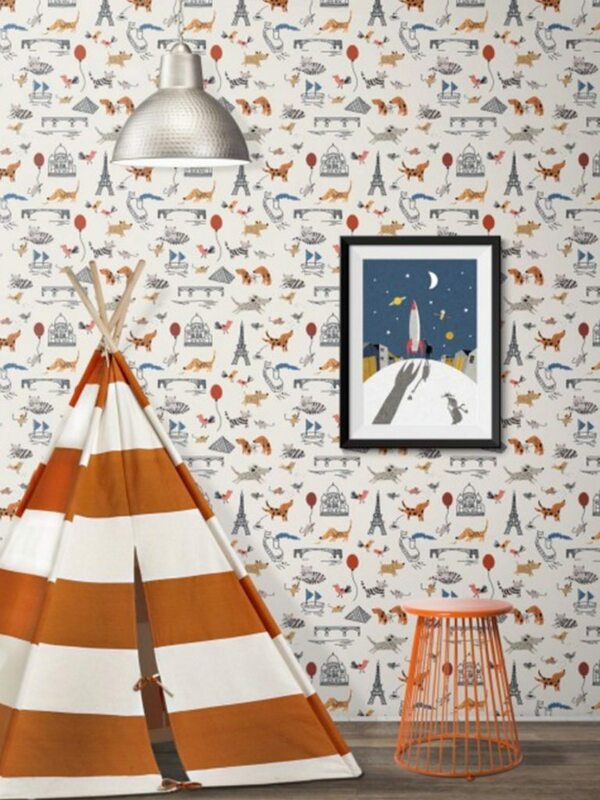 We’ve chosen 6 of our favorite wallpapers for a playful boys nursery. 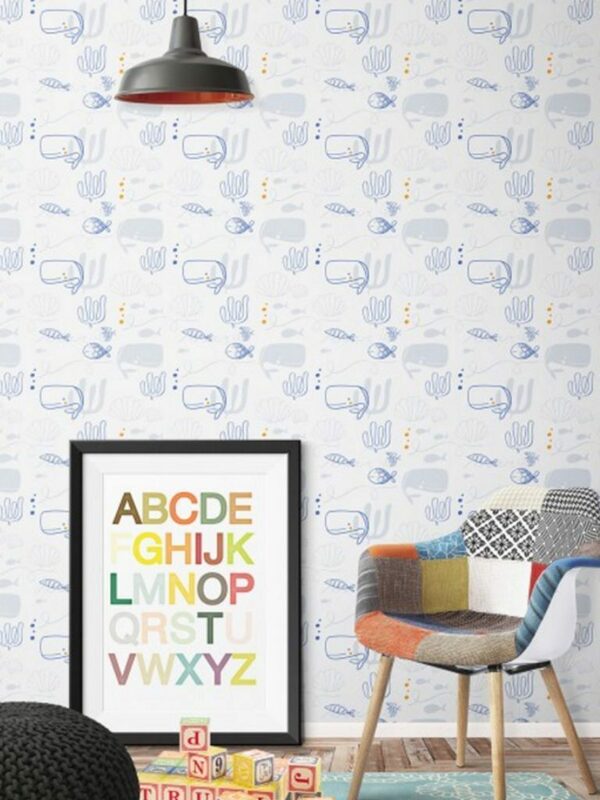 Turn your boy’s nursery into a relaxing underwater world with this whale inspired wallpaper. 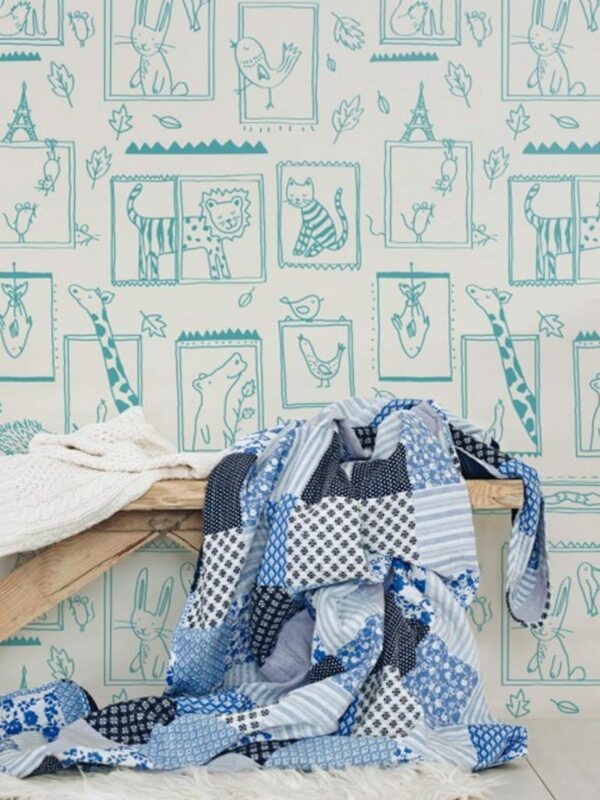 Fun drawings and soft blues make this the perfect wallpaper to accompany your little one’s growing curiosity and is perfect for when he gets a little older too. Hosts all of the cutest animals in the land on your nursery wall with this beautifully illustrated wallpaper. Not only will it be as if your boy always has his animal pals with him, but it’s a fun way for them to start learning animal names while they spend the majority of their fundamental years in the nursery. 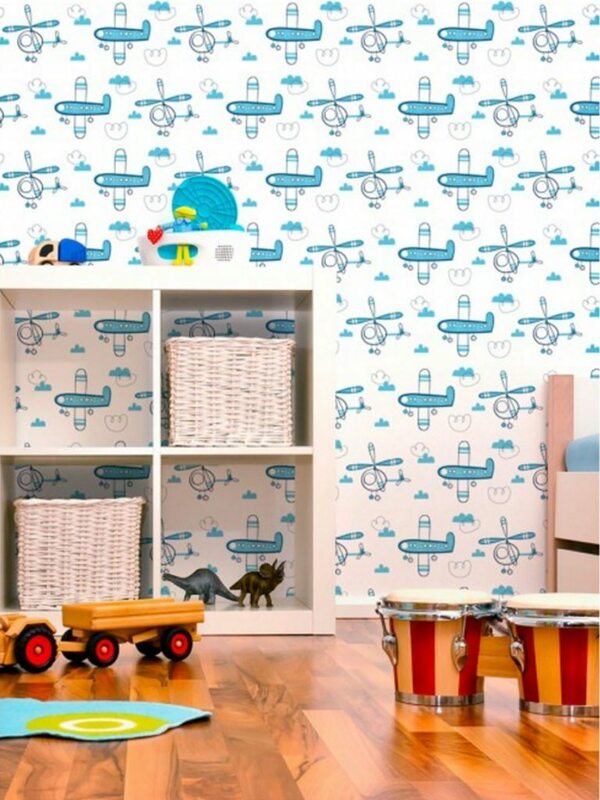 What better way to kick-start your child’s imagination than with the Planes and Helicopter wallpaper? This soft design will have your little one dreaming of faraway adventures that he can take in his flying machine, oh the places he’ll go. The neutral blue tones make this wallpaper super easy to style with, leaving room for a number of statement pieces to be added to the nursery. Come one, come all to the greatest show in town – your nursery! 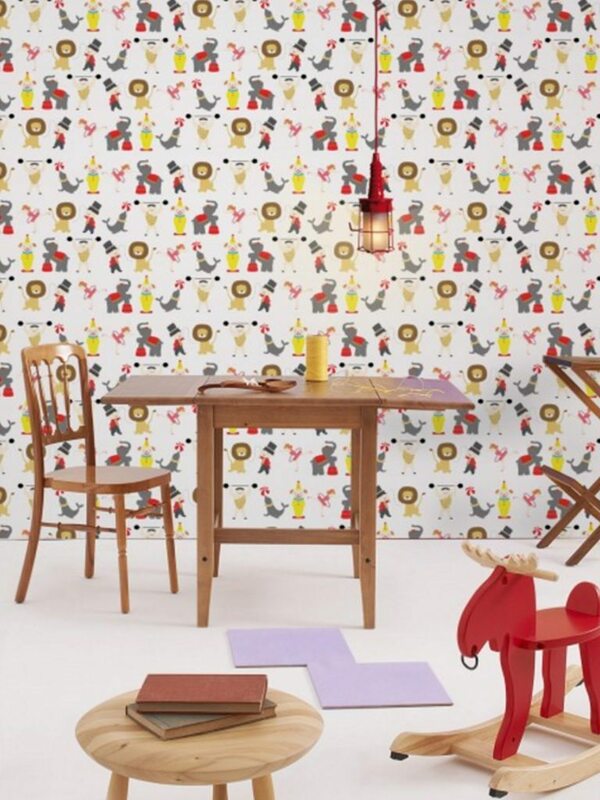 The Runaway and Join The Circus wallpaper is the perfect choice for parents looking for standout wallpaper; with pops of bright colors and lots of fun characters it’s a nifty addition to any boy’s nursery. What little boy (or girl even) wouldn’t want their nursery wall decked out in the cutest cars and trucks? Trucks is the go-to wallpaper for a fun, easy going look in your nursery and while the red and blue color scheme seems a bolder choice, it leaves so much room for you to fill the nursery with color neutral items, making the rest of your interior designing easy-peasy. This adorable wallpaper pattern shows these animal friends enjoying everything Paris has to offer.  Paris is a design and color scheme you’ll love working with as it adds a little interest as you see what each pair of friends are up to while keeping the overall look simple and easy to match.